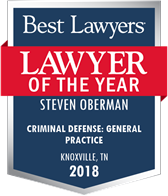 A passenger or owner of a vehicle may be found guilty of DUI under Tennessee law even if the passenger or owner never drives. 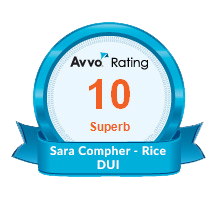 As a result, two or more people in the same car may be arrested and charged with Driving Under the Influence, even if only one person drove or operated the vehicle. 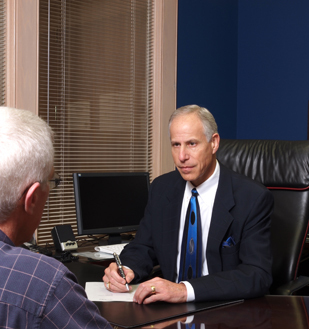 In certain circumstances, a person can be charged and convicted of DUI by Consent even if he or she is not present in the vehicle at the time of the driver’s arrest. 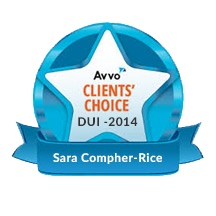 If convicted of DUI by Consent, the passenger or owner is subject to the penalties of a DUI conviction. 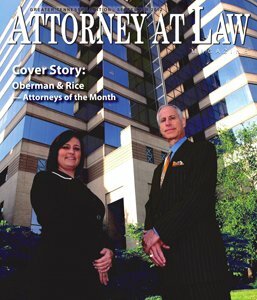 If the driver is a multiple offender, or if the passenger or owner has prior DUI convictions, unique issues may arise as to which penalties apply. 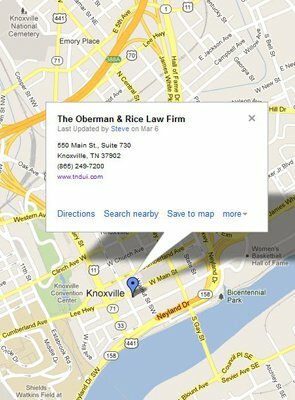 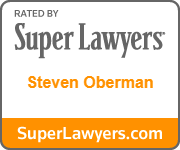 If you are charged with DUI by Consent in Tennessee, the attorneys at Oberman & Rice are available to discuss your charge in detail.